There are a number of hotels and guest houses in the local area, offering a variety of styles and standards of accommodation. 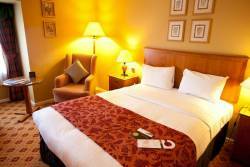 Choose from a 4* hotel such as The Derbyshire, the Dakota a well appointed 3*, close to the M1; one of the more local hotels in Mansfield or something smaller but equally refined, like 281 in Mansfield. 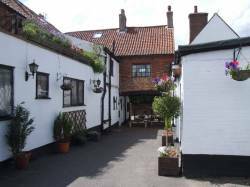 This charming hotel in the ideal location, close to Coxmoor, offers a very friendly welcome and a great understanding of the needs of the Golfer. The Derbyshire Hotel is a luxury hotel located to the East of Derbyshire, with great links via the M1 it’s the perfect destination for a relaxing family break or couples weekend getaway. When it’s time to get back to business we also offer executive meeting rooms, conference facilities for up to 250 delegates as well as inspiring training facilities. With a gym, swimming pool, beauty rooms and free Wi-Fi throughout the hotel once you’ve settled in, you won’t want to leave. 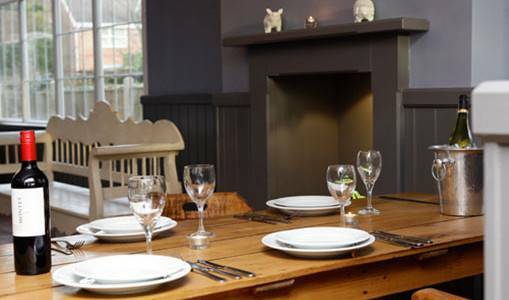 Situated in the heart of Sherwood Forest, home of the legendary Robin Hood, The Forest Lodge is an 18th century coaching inn owned and run by the Thompson family. 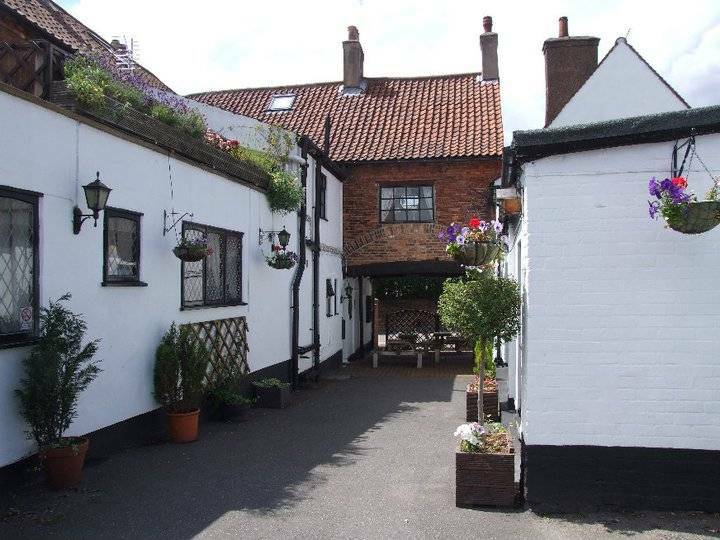 Over the years, it has become a multi-award winning establishment: including “Pub of the Year” 2010, 2011 and 2013 and Trip Advisor Certificate of Excellence for 2013, 2014 and 2015. The building has been tastefully restored and refurbished to provide the visitor with a warm and homely base from which to explore the unique attractions of this fascinating and historic area.